Darlene moved to Charleston from southern Maryland in 2012 with her two dogs Rooney and Poogan. 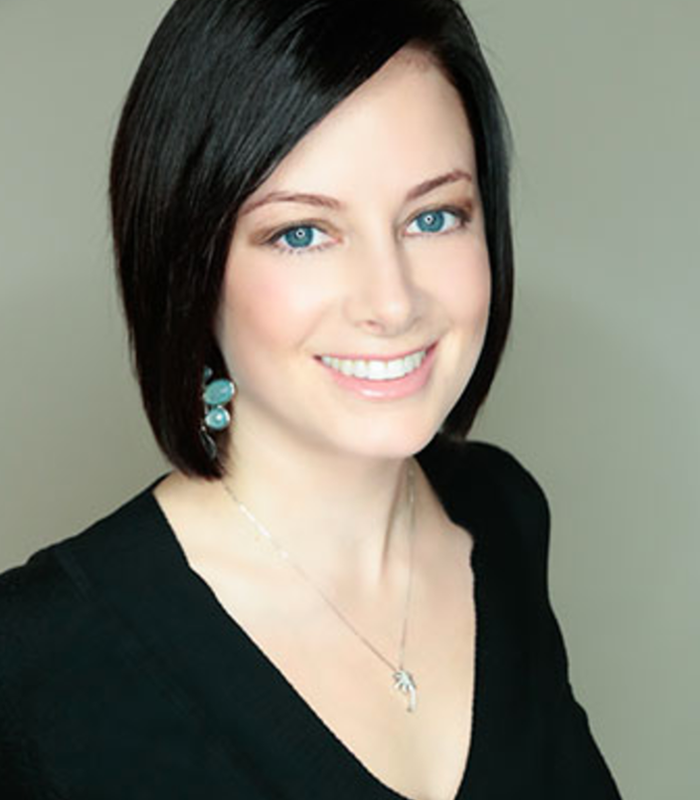 She has been in dentistry for over 15 years, first as a dental assistant then transitioning to the administrative side. Her knowledge and concern for the patients well-being has made Darlene a perfect fit for our Practice Administrator. When she’s not keeping us all together, she enjoys spending time on the water with her family and friends. Sarah, originally from the mountains of NC, and her son Ian love spending time outdoors camping and hiking. Sarah loves music as well, so when you can combine the outdoors and music, you’ve found Sarah’s “heaven”. 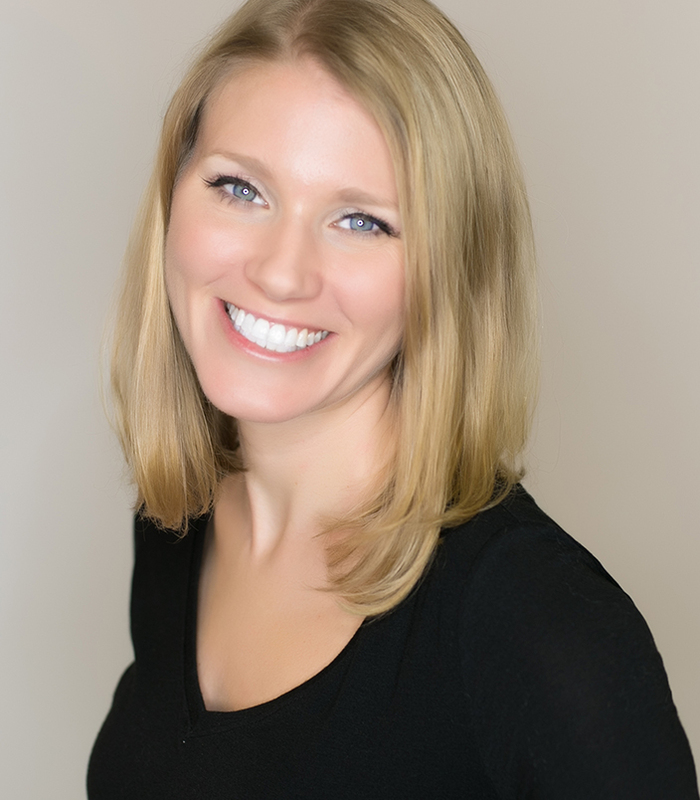 As a Certified Expanded Function Dental Assistant, Sarah has a strong Oral Surgery background and is proficient in dental implant restoration. 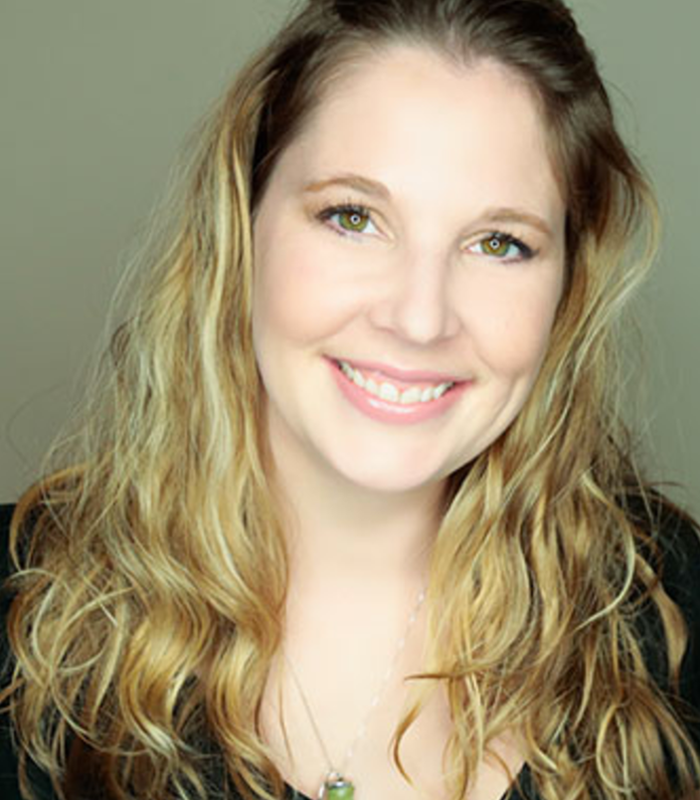 She has been with Dr. D since 2010 and has loved going to education courses at the Las Vegas Institute for Advanced Dentistry on TMJ therapy, myofunctional therapy, sleep apnea treatments, and orthodontics. Sarah loves her patients and helping them be more comfortable while in our office. Paisley grew up in Mt Pleasant and now lives here with her husband, Josh and daughter Sophie. She graduated from Elon University with a BA in Human Services and minor in Psychology and has a passion for helping others. 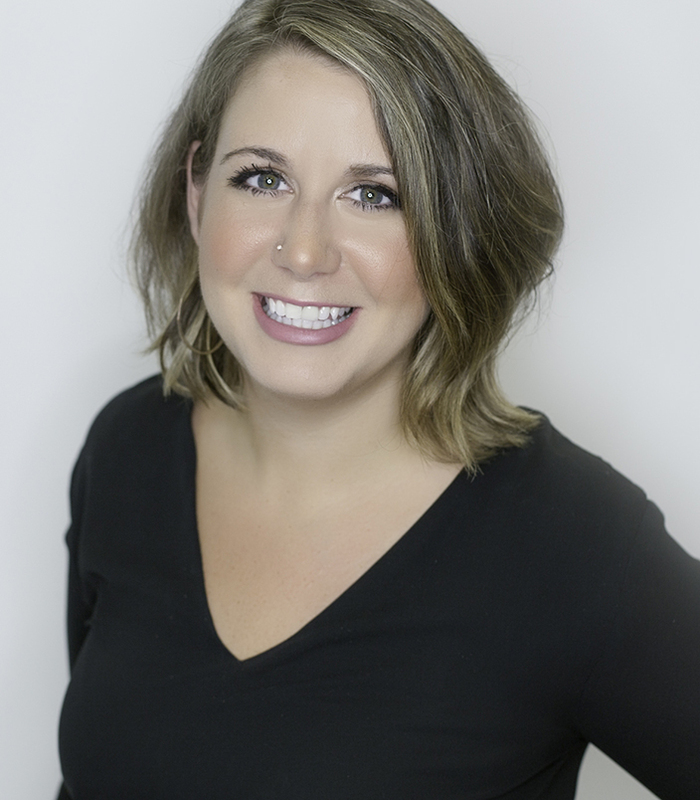 New to the dentistry world, Paisley has years of experience in customer service and strives to provide an exceptional patient experience. When she is not at work, Paisley enjoys spending time with her family and working on various DIY house projects with her husband. Heidi, originally from Northern Maine, relocated to Charleston from Pawley’s Island in 2013 to become a member of the Water’s Edge team. She, her husband, Jeff, enjoy biking, walking trails and spending time outdoors with their children Landon and Ramsey, and their certified service and therapy dog, Thor. 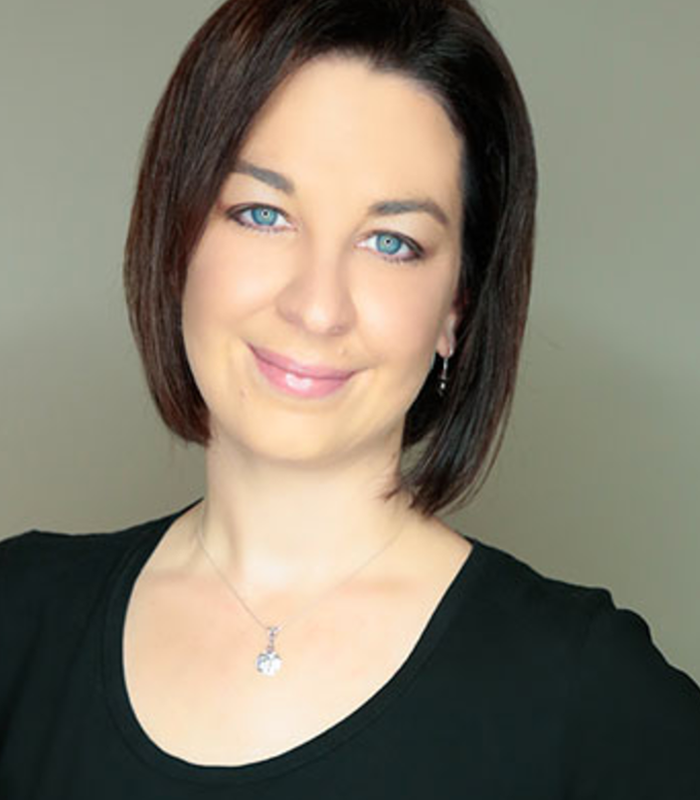 Heidi believes in whole-body wellness that starts from the inside out and is passionate about working with her patients to improve their lives. In her spare time, Heidi enjoys working out and staying fit, eating out and refinishing furniture.